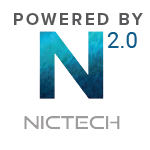 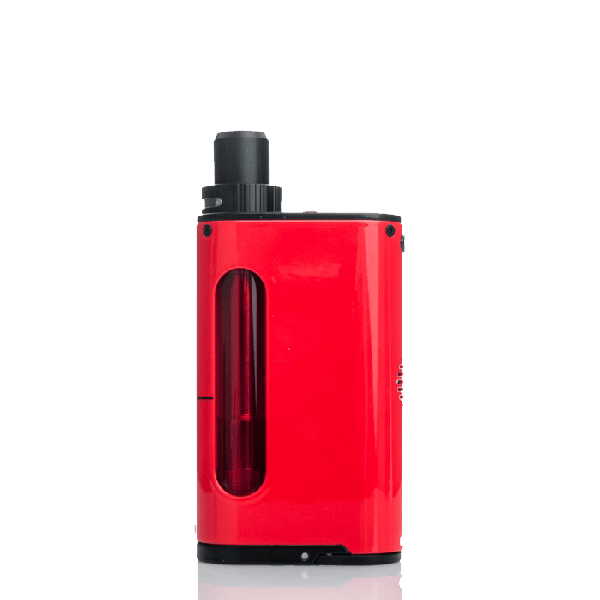 Kanger has taken the design of the ever popular nebox and brought new and exciting features to the table. 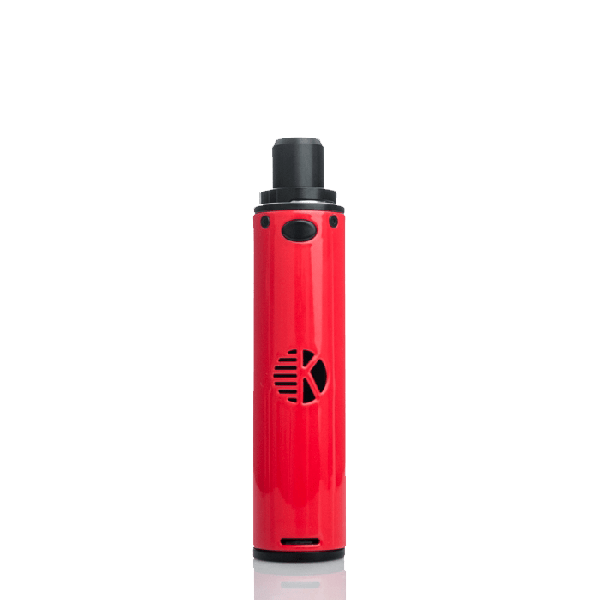 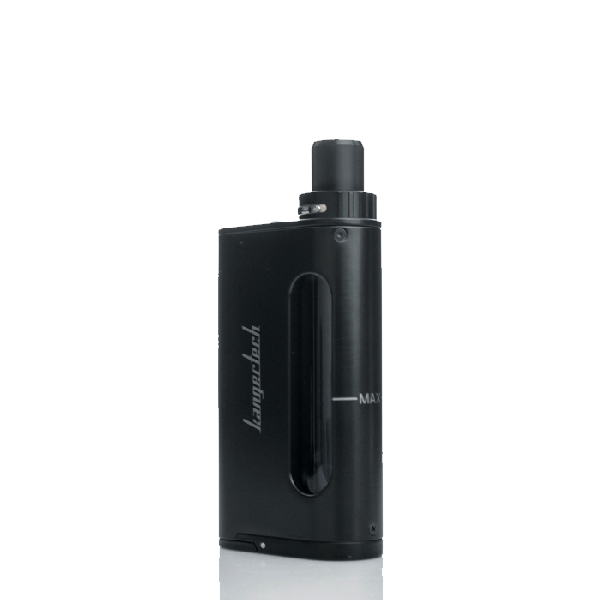 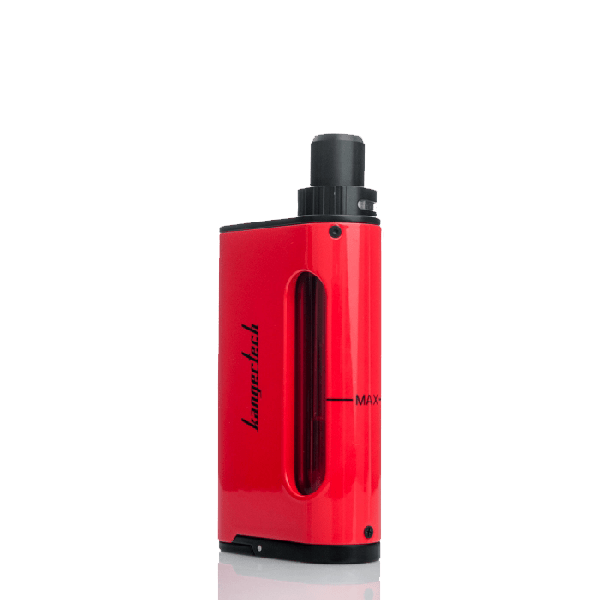 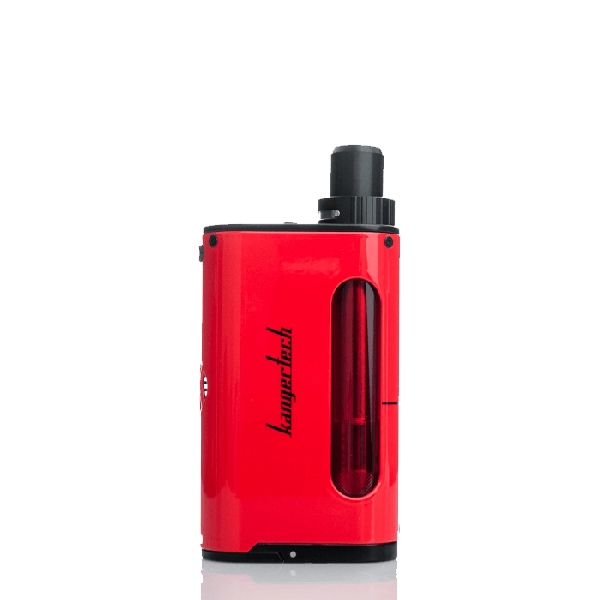 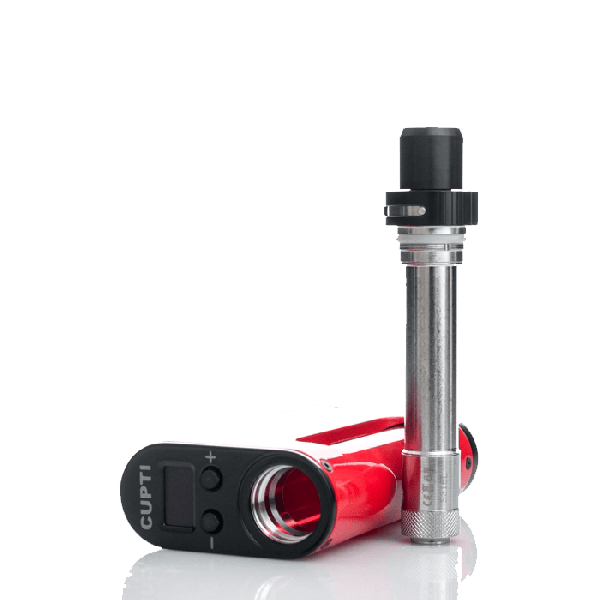 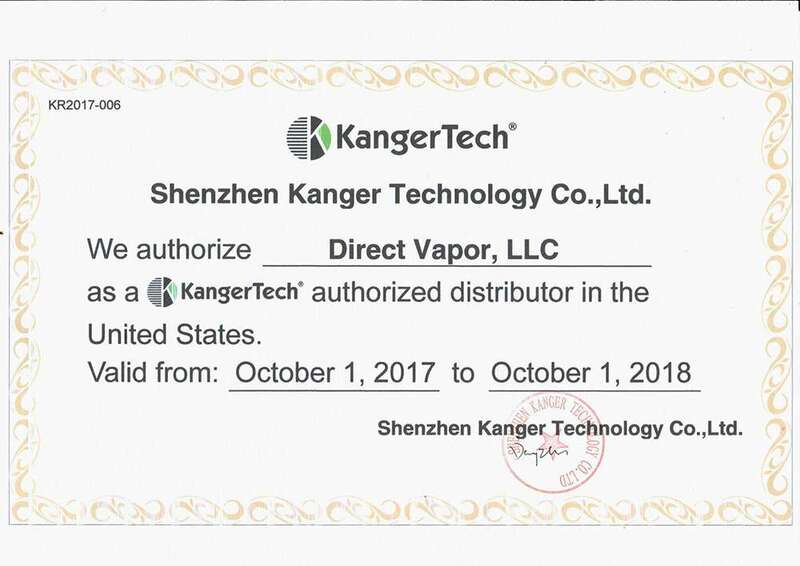 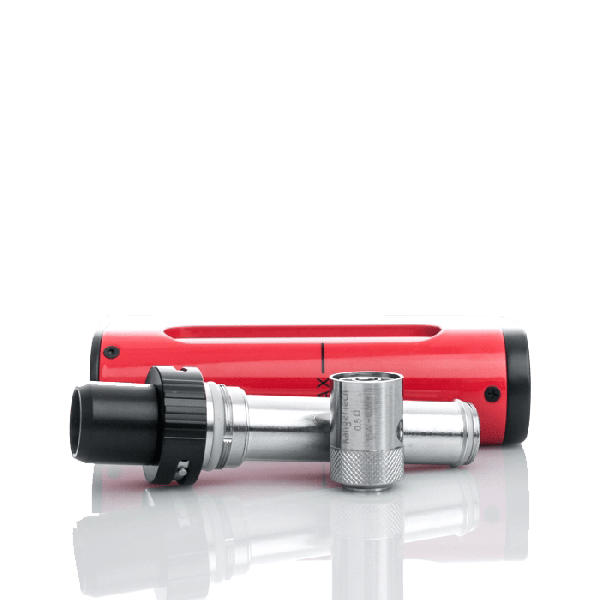 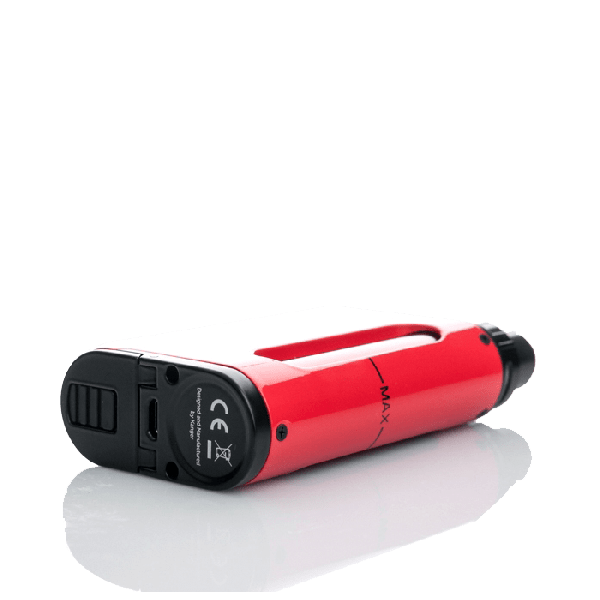 Featuring a no leak design, the Kanger Cupti has eliminated the headache of leaking due to the use of Kanger CLOCC coils. 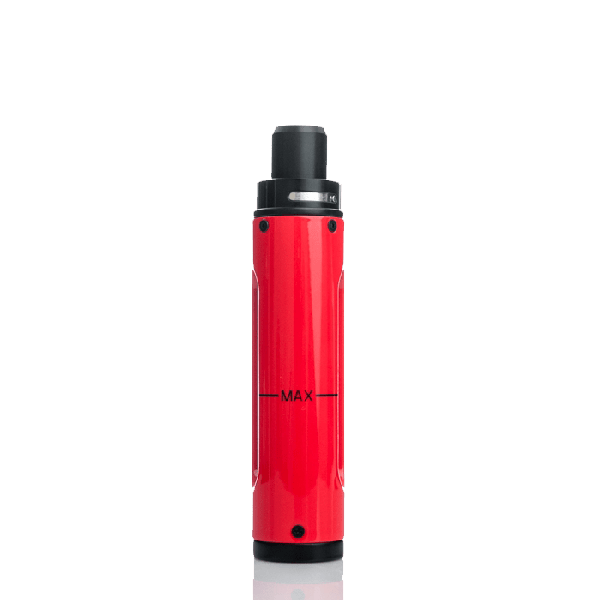 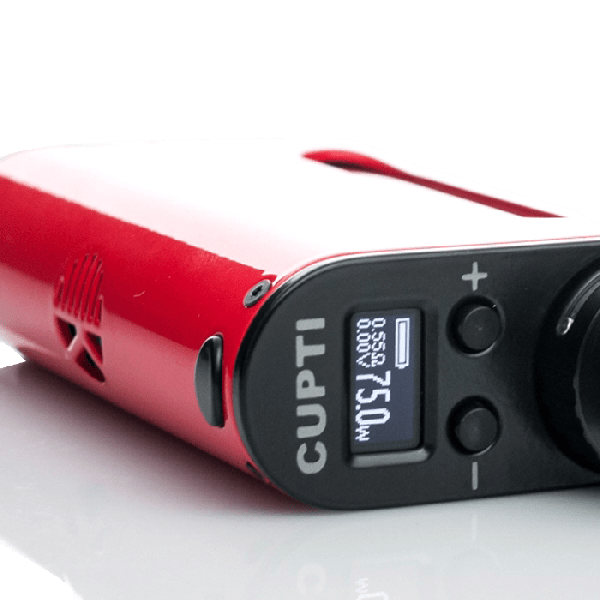 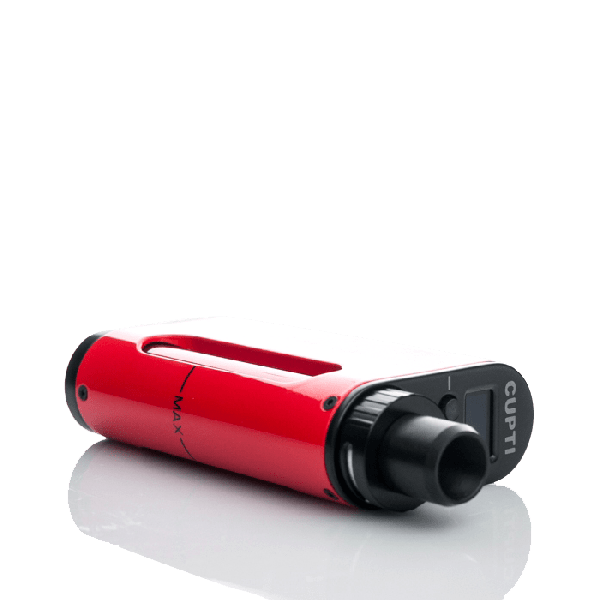 Containing a pyrex glass construction, the Kanger Cupti All-in-one kit fires up to 75 watts with temperature control capabilities.Powered by one 18650 battery, this mod is not only powerful but long lasting as well. 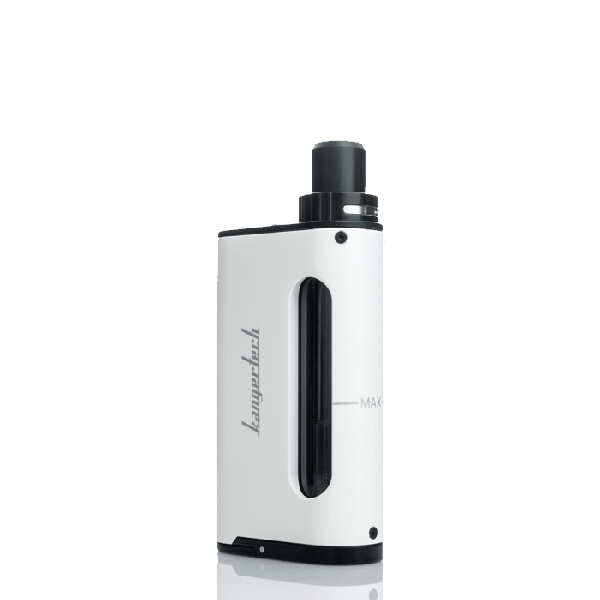 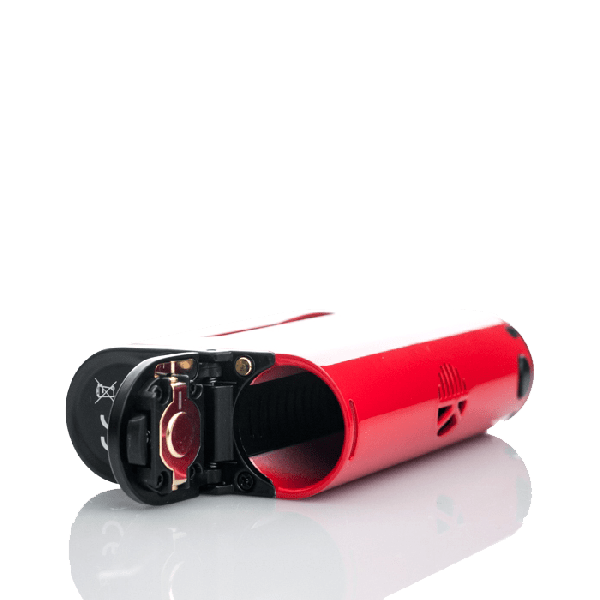 Both mouth to lung and direct to lung vapers were taken into consideration with an adjustable airflow built to accommodate both varieties of vapers. 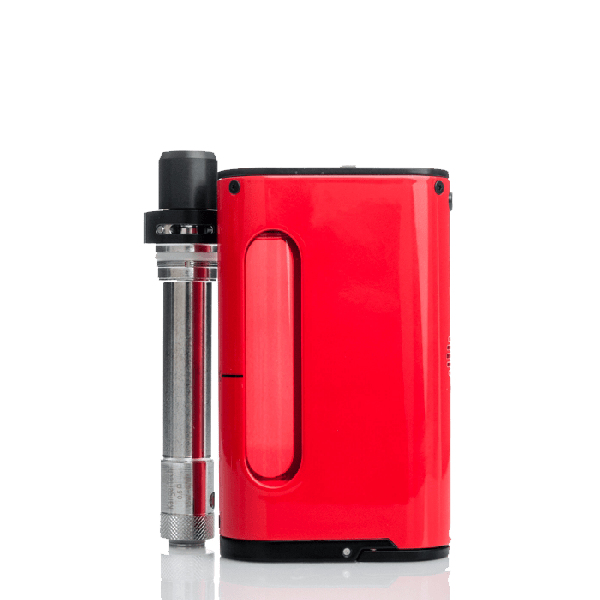 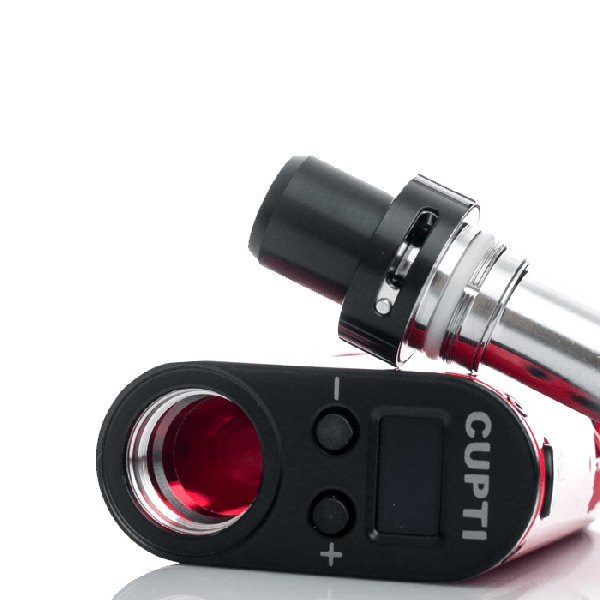 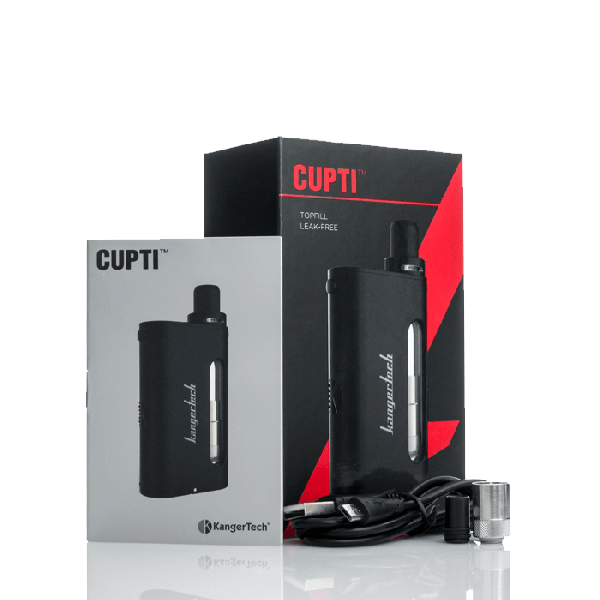 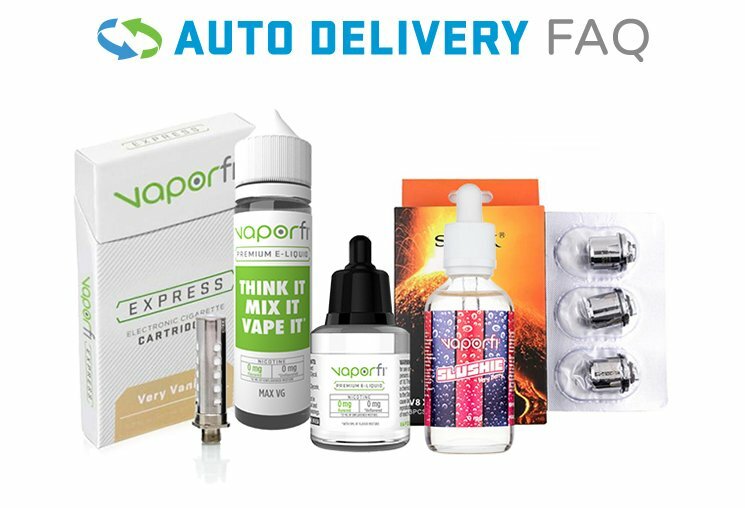 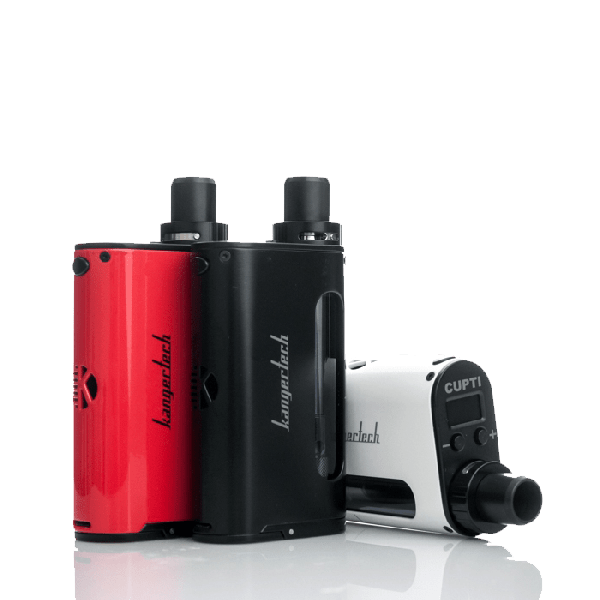 Get your Kanger Cupti All In One 75 Watt Kit today!